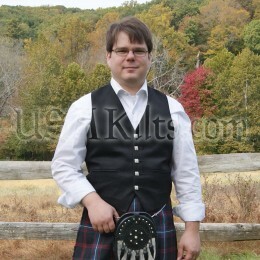 This high quality kilt belt buckle is made in the UK. 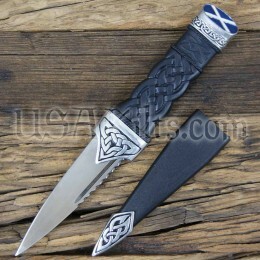 It features a Saltire flag in translucent dark blue and white enamel. Truly an original and innovative buckle. Wonderful product. On time delivery good price and value.